CUBA STANDARD — In what looks like moves 180 degrees opposed to the Trump administration’s new tough-on-Cuba policy, John Deere & Co. and a distributor of competitor Caterpillar Inc. secured groundbreaking deals with Cuba — and were apparently accommodated by the U.S. government. John Deere Vice President Charles Stamp signed an agreement with state entity Maquimport at the Havana Fair Nov. 2 to supply hundreds of farm tractors and implements to Cuba, making it the first direct sale of U.S. machines to Cuba in more than half a century. Stamp said that the negotiations took a year, and that Deere has licenses from the U.S. Department of Commerce, according to official daily Juventud Rebelde. Stamp signed the agreement a day after Rimco, the Caterpillar dealer in Puerto Rico and the eastern Caribbean, announced it will open a distribution center at the Mariel Special Development Zone, becoming the first U.S. company to have a physical presence in the high-profile industrial project. Both companies seem to be racing to establish a foothold in Cuba before the Trump administration slams the door. The sale of farm tractors and implements to the Cuban agriculture sector will “improve food security for the Cuban people” and benefit small farmers and member-owned co-ops, said Deere & Co. spokesman Ken Golden. A first shipment of Deere tractors is scheduled to arrive in Cuba in mid-November. 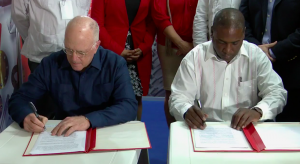 “This equipment is for testing and appraisal to ensure it will work with specific Cuban agricultural conditions and farming practices,” Golden said. The plan calls for shipments of “several hundred tractors and associated implements” over a four-year period, Golden said. 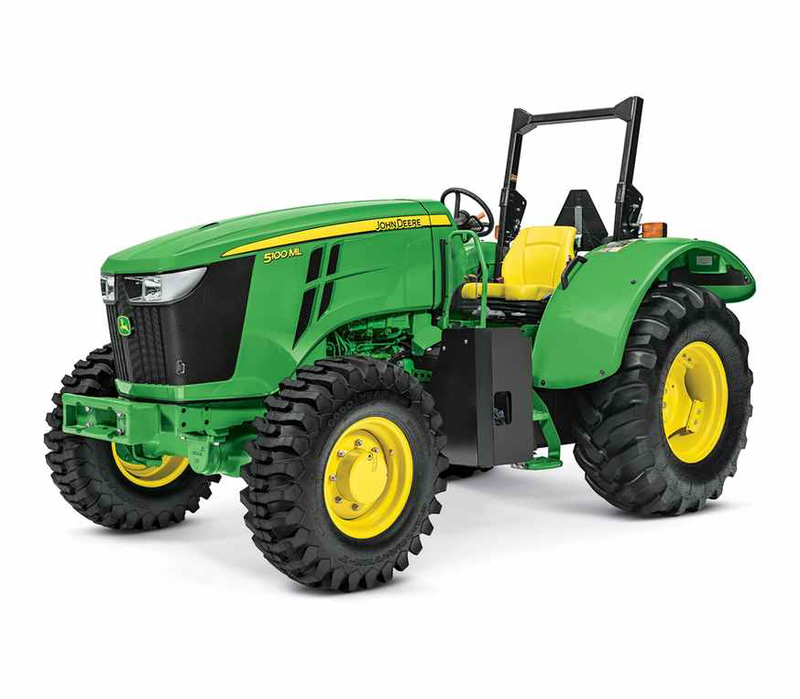 The vast majority of the tractors to be sold will be of the company’s U.S.-made 5000 series, between 75 and 115 horsepower; a small number of 7000-series tractors could also be part of the sale. The Deere and Caterpillar announcements energized pro-nomalization actors in the U.S. Congress. John Deere Finance, the company’s in-house entity, is arranging “an appropriate credit facility” with the importer that will be guaranteed by its Cuban bank, according to Golden. A document published a few days later by the U.S. sanctions-enforcing Office of Foreign Assets Controls (OFAC) seems to specifically address details of the Deere financing deal. In an FAQ document, OFAC confirms that companies can import spare parts and provide financing. “OFAC has issued a general license authorizing banking institutions to provide financing for such authorized exports or reexports of items other than agricultural commodities, including issuing, advising, negotiating, paying, or confirming letters of credit (including letters of credit issued by a financial institution that is a national of Cuba), accepting collateral for issuing or confirming letters of credit, and processing documentary collections,” the OFAC document says. John Deere’s planned sales of several hundred tractors, as well as implements and spare parts, are “completely covered by three separate export licenses already issued by the U.S. Department of Commerce”, Golden said. While the tractor deal sets a precedent, it doesn’t open the floodgates just yet. Further sales will be decided by U.S. sanctions bureaucrats on a case-by-case basis, suggests Washington lawyer Robert Muse. The legal framework for the tractor sales is “a bit complicated”, Muse explains. Under U.S. Department of Commerce regulations loosened under the Obama administration, U.S. companies may export machinery — no license required — if they are used by “entrepreneurs” and other private citizens or entities, Muse says. But if a state entity is the importer of record — such as Maquimport, in the John Deere case, a Commerce Department license is required. If Deere says the machines, for example, benefit the Cuban people or protect the Cuban environment, “a general policy of license approval exists”, according to Muse. “On a case-by-case basis, equipment may be licensed for export to a Cuban governmental entity to be used in connection with projects that benefit the Cuban people,” Muse said. Two days earlier at the Havana International Fair, Rimco, the Puerto Rico-based dealership for heavy equipment manufacturer Caterpillar, announced it received green light from Cuban authorities to open a distribution center at the Mariel Special Development Zone. Rimco is the first U.S. company Cuban authorities have allowed to open shop at Mariel. 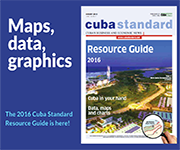 Rimco officials did not respond to inquiries by Cuba Standard. Rimco’s Mariel location will provide sales, rental, maintenance and repairs of Caterpillar and AGCO agricultural equipment as well as other brands, according to the Mariel Zone website. 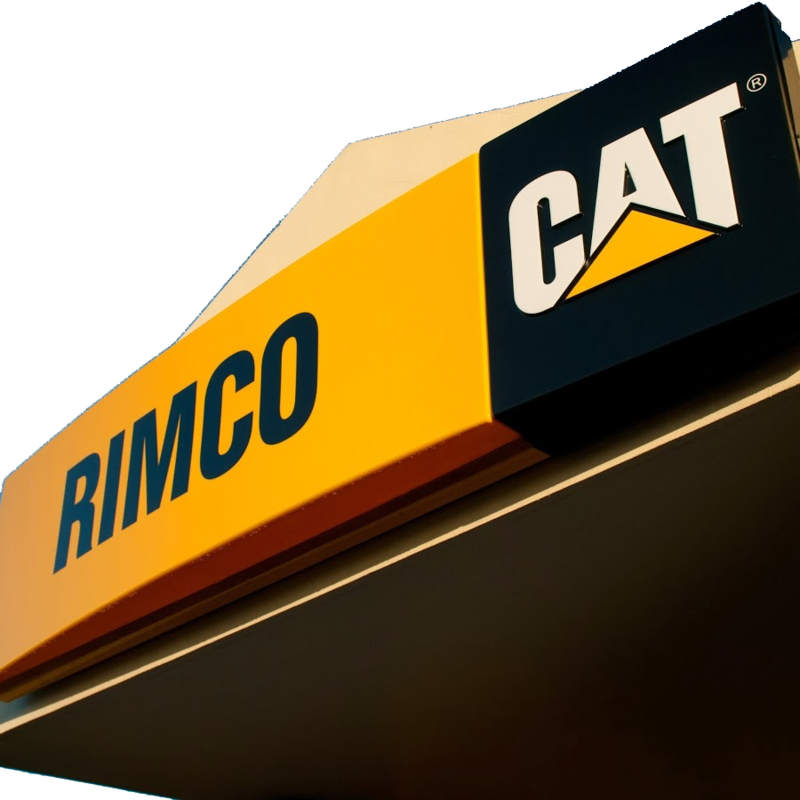 Last year, Caterpillar Inc. appointed Rimco, founded in 1981 by the McConnie family, as its dealer for Cuba. Current U.S. regulations allow U.S. companies to open offices in Cuba, but U.S.-made equipment, are allowed very limited access to the Cuban market. While farm equipment has recently been sold to Cuba under a final-use provision by private entrepreneurs, other machinery, such as mining equipment, power systems, marine and industrial engines, cannot be sold in Cuba. Rimco will be able to sell Cat products in Cuba “upon easing of trade restrictions”, a 2016 Caterpillar press release said, in announcing the Cuba appointment of Rimco. Rimco apparently barely beat a deadline set by the Trump administration, which prohibited dealings with Cuban armed forces-controlled entities as of Nov. 9. The Mariel Zone is controlled by Almacenes Universales, which belongs to the Armed Forces Business Enterprises Group (GAESA). Both companies appear on the State Department’s no-go list (see page 9), but the U.S. sanctions-enforcing agency OFAC recently clarified that any agreements signed before Nov. 9 will be grandfathered in. Caterpillar has been lobbying for U.S.-Cuba normalization for nearly two decades; former CEO Doug Oberhelman visited Cuba last year. The John Deere and Caterpillar deals come after Cuban authorities rejected the application of an Alabama-based startup company to assemble tractors at Mariel. In late 2016, Cuban authorities nixed Cleber LLC’s manufacturing proposal, citing environmental and safety concerns. “They said we did not meet requirements for operator safety, that the tractors could be dangerous, and that the manufacturing process did not sufficiently observe environmental protections,” said Cleber partner Saul Berenthal. Cleber’s small tractors are based on a 1940s design. 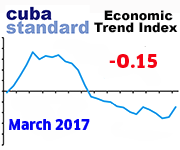 “We’re a startup without a record, and that was not the kind of a business they were looking for at Mariel,” he told Cuba Standard. However, observers believe Cuban authorities — after first encouraging the Cleber application — nixed the deal because Berenthal is a Cuban citizen, and as such not eligible to engage Cuba under its foreign investment law. 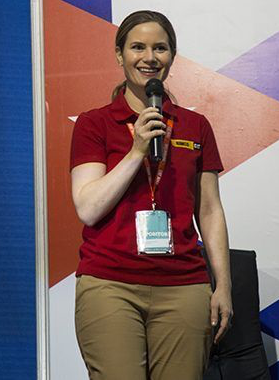 Cleber instead is starting tractor assembly at an existing factory in Alabama, aiming to sell domestically and develop a distribution network in Peru, Mexico, Angola and elsewhere. “We will look to exporting to Cuba when approved,” Berenthal said. Cleber aims to work with authorities to meet requirements for sales on the island and to start a factory there later. 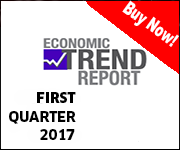 This entry was posted on Thursday, November 2nd, 2017 at 6:57 pm	and is filed under Top Stories. You can follow any responses to this entry through the RSS 2.0 feed. Both comments and pings are currently closed.